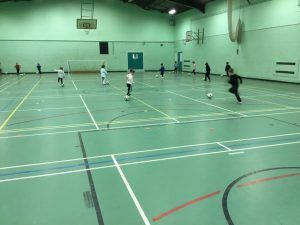 Over 200 children have attended the Club this week to take part in football sessions under the guidance of our Football Development Officer Liam Cox and in partnership with Stockton 6th Form College. 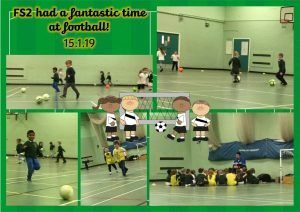 Pupils from Whinstone Primary in Ingleby Barwick and Oxbridge Lane Primary attended the sessions and the feedback has been fantastic with the children taking part in fun football activities. This is just the start as we will welcome over a 1000 pupils to the Club to take part in these sessions over the next couple of months. 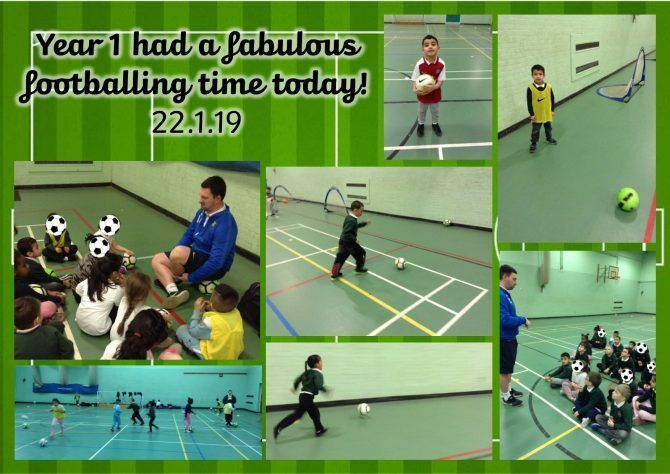 Oxbridge Lane Primary School pupils practising their basic skills with FDO Liam Cox.